Interested in living in Beckton? Redeveloped as part of the Docklands project, Beckton in East Ham has shaken off its industrial ties. Former brownfield sites are now occupied by well-frequented out-of-town retail parks. 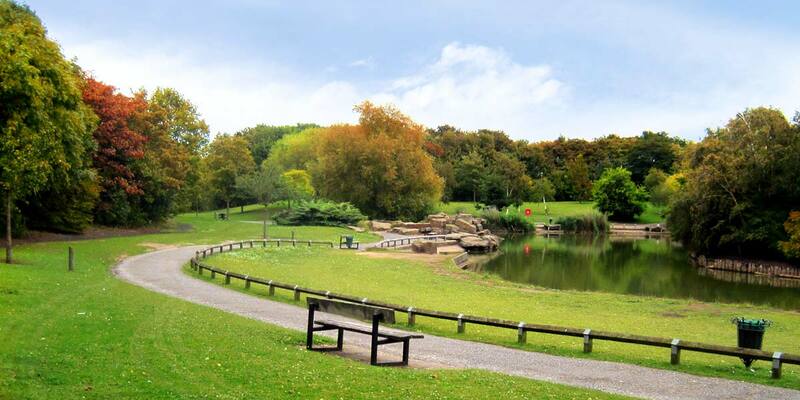 Known as one of the most densely populated areas of east London it is also one of the most green with great sports and recreation facilities. A few pockets of Victorian terraces have survived, but properties here are mostly new-build. Buses: bus routes to Stratford, Ilford, Barking as well as central London night bus routes.